It’s that time of the year again! Are you done with your Christmas shopping? Or are you still thinking what you should buy for your kids? Well fret no more as here are some ideas so you can choose while you are sipping a hot choco or coffee in your little corner. I know it is hard to decide because of the massive selection out there. That’s why it is better to sit there, relax and check this list instead of joining the crowd at the mall or store. Less stress and more time to look for that perfect gift that kids will surely love. Dressing up has never been so enchanting with four different Disney Princess outfits to choose from, your child will have hours of fun dressing up as her favorite characters. Definitely for Harry Potter fans! Build a LEGO Hogwarts Express train set, with removable side panel and roof, plus railway bridge and Platform 9¾, then begin your own magical journey. Five award-winning games that transform your iPad into a hands-on learning tool. Turns core subjects, like math (numbers) and spelling (words), into fearless fun. Encourages visual thinking (Tangram), problem solving (Newton), and creative drawing skills (masterpiece). L.O.L. Surprise! provides the ultimate unboxing experience with the L.O.L. Surprise Bigger Surprise! Discover 60+ never before seen surprises inside with exclusive dolls and accessories! For the dinosaur fans! Turn the Power Pad on the dinosaur’s head to see her eyes light-up green and dilated, or red and un-dilated with a glowing-red mouth! Includes Jurassic Rex, holding base, projectile launcher, 2 projectiles, vehicle& Owen figure. Includes everything kids need to build and customize an interactive electronic Super hero gauntlet: electronic building blocks, LED Matrix, authentic Marvel sound effects bit, plastic pieces, stickers and battery. 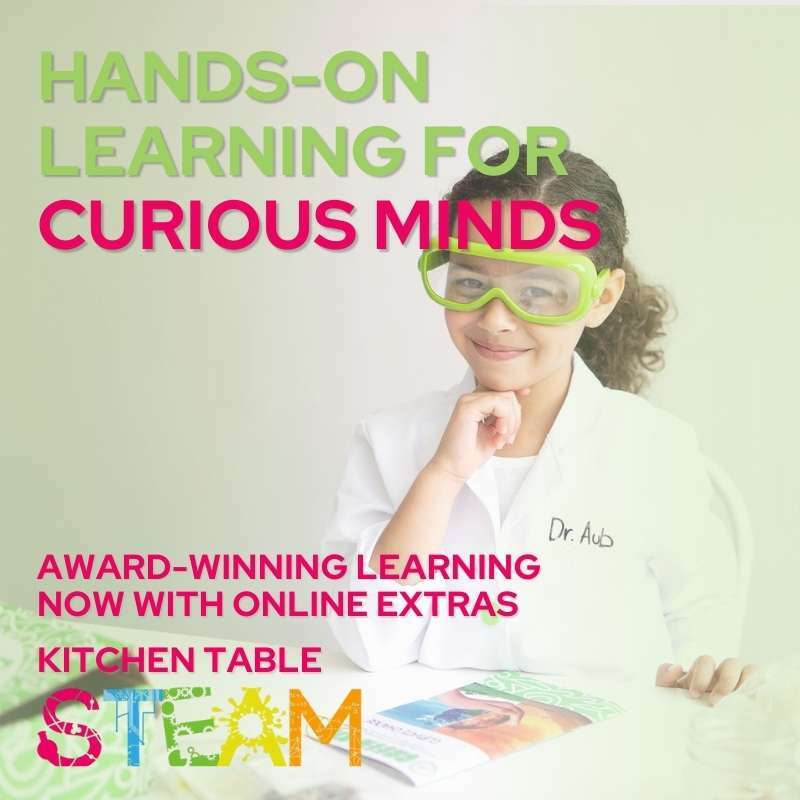 Unlock hours and hours of STEAM (science, technology, engineering, art, math) learning with over 18 activities for Super hero kids to build, play and code. A latch and carrying handle means this getaway home is also perfect on-the-go. Open and unfold to reveal a cute kitchenette, adorable bedroom and en suite bathroom. Colorful accessories engage girls’ decorating skills, while a unique feature keeps the pieces in place. Girls will love playing out fabulous stories in this glam home. Poopsie surprise unicorn includes one surprise unicorn (rainbow bright Star or oops Starlight), one glitter potty, four unicorn food packets (slime powder), four unicorn magic packets, one unicorn sparkle packet, one exclusive bottle and one exclusive poop character keychain, one unicorn shirt & diaper, spoon, hair brush, cleaning tool, and measuring cup. This is for a Lego and dinosaur fan! Build the mobile control center truck, featuring a 2-seater cab with sunroof, stud shooter, Gyrosphere, Carnotaurus dinosaur figure and dinosaur eggs. Includes Owen, Claire and Franklin minifigures, plus Carnotaurus toy. For the little girls who adore Barbie, it’s both an ambulance vehicle and hospital playset in one with more than 20 themed pieces. Roll the ambulance to the rescue and activate the working lights and siren with a button! For the first time ever, you have no idea who’s inside the egg! You could hatch a super fluffy Bunwee, Pandor, Hedgyhen, or Elefly! (Or maybe someone else!) Use your love and care to hatch a speckled egg, & meet an adorable new friend! These brand new species have super fluffy patterned fur & expandable wings! Raise them from baby to toddler to kid & at each stage you’ll discover brand-new music & games to play! Hatch the mystery and cuddle up with your new friend! Meet Fingerlings HUGS – they’re softies when it comes to affection. Their long arms are perfect for big hugs and these cuddle monkeys never want to let you go. They’ll have supersized reactions to all of your actions. From burps to toots to laughs, there’s never a dull moment! Your HUGS will show you how excited they are when you throw them in the air, swing them, tickle them and turn them upside down! My name is Archie and I am true blue. Archie is a blue sparkly panda with iridescent sparkles on his arms and legs! Fingerlings baby pandas respond to sound, motion and touch with blinking eyes, head turns and panda singsong. Blow them kisses and they’ll kiss you back! Hold them upside down, rock them to sleep or make loud noises to see how they react! Collect all of the Fingerlings and watch them sing together! Named one of Amazon’s Top 100 Toys & Games of 2018. The Lil’ Gleemerz are interactive toys that light up fun and friendship with their rainbow light-up tails, glowing eyes, and quirky sounds and phrases! Amiglow is bright teal with a flexible, furry light-up tail. It responds to touch and sound with over 100 reactions to discover (it purrs, growls, farts, says funny phrases, flashes dazzling light shows, and even plays games with you)! There you are! I’m sure you were able to choose already among these toys. My son is a LEGO and dinosaur fan so you know what I’ve got. Just recently, he started reading a Harry Potter book and we’ve just watched the first two movies so I’m still thinking whether to buy another one. But he told me the other day that he would love to have a Fingerlings Panda! I’m very sure there will be another idea tomorrow then another one….’til Christmas! LOL! Do you have a son or a daughter? Which one among these toys do you like best? Please leave a comment below. I would love to hear from you!